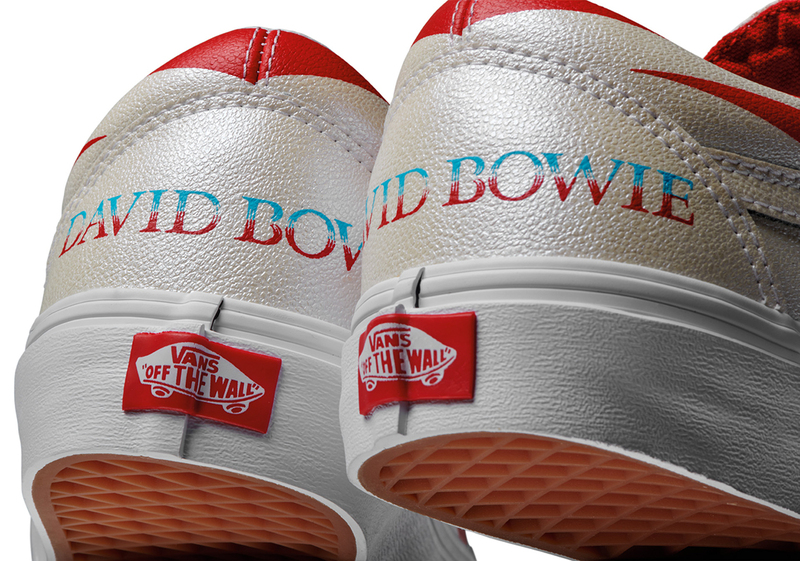 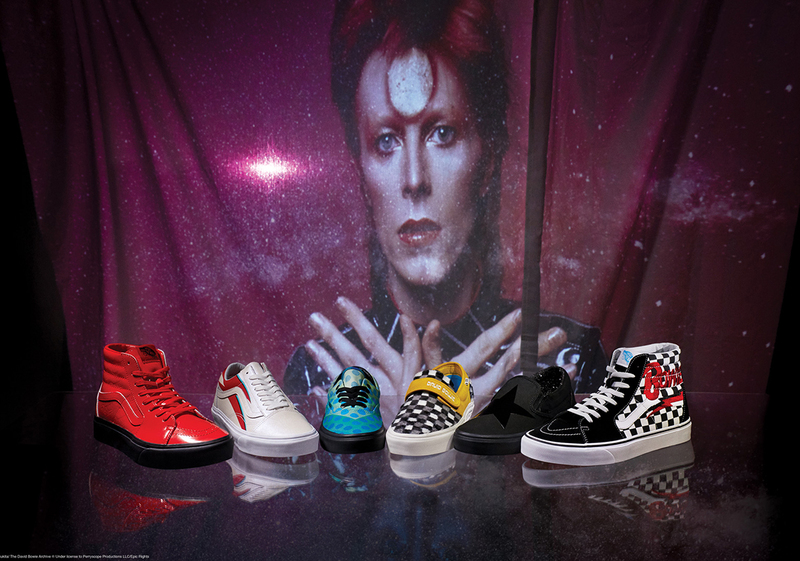 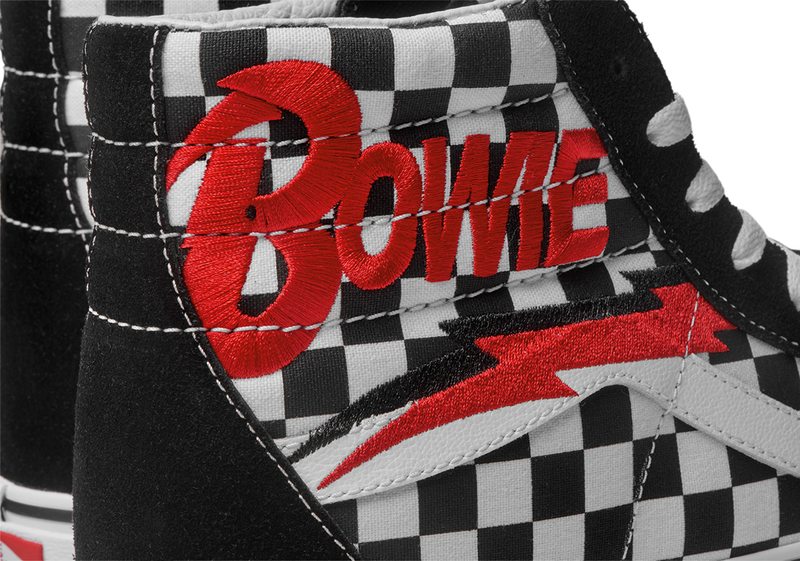 Rock star legend, David Bowie will have a collaboration with Vans which we will be seeing this month of April. 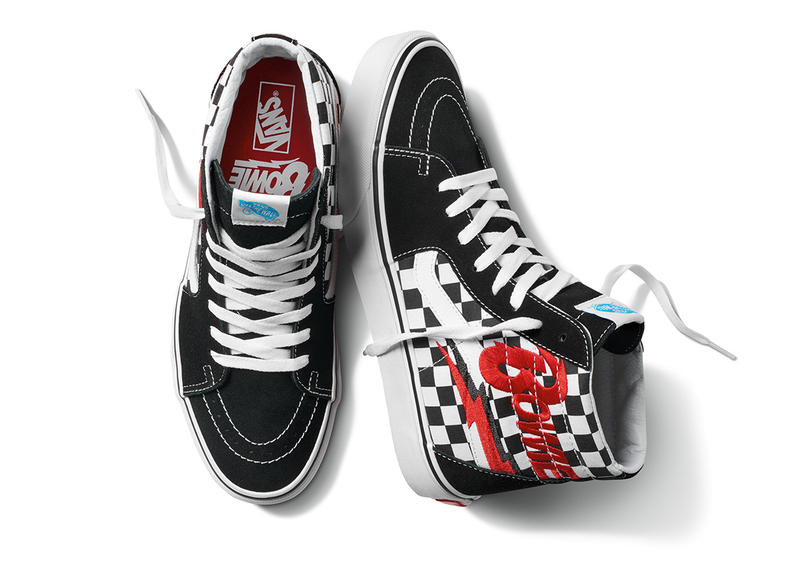 Six silhouettes were chosen to carry the said collaboration namely the Old Skool, Vans Era, Sk8-Hi, Sk8-Hi Platform, Vans Slip-On 47 V DX, and the Classic Slip-On, each having their own representation of celebrating his career. 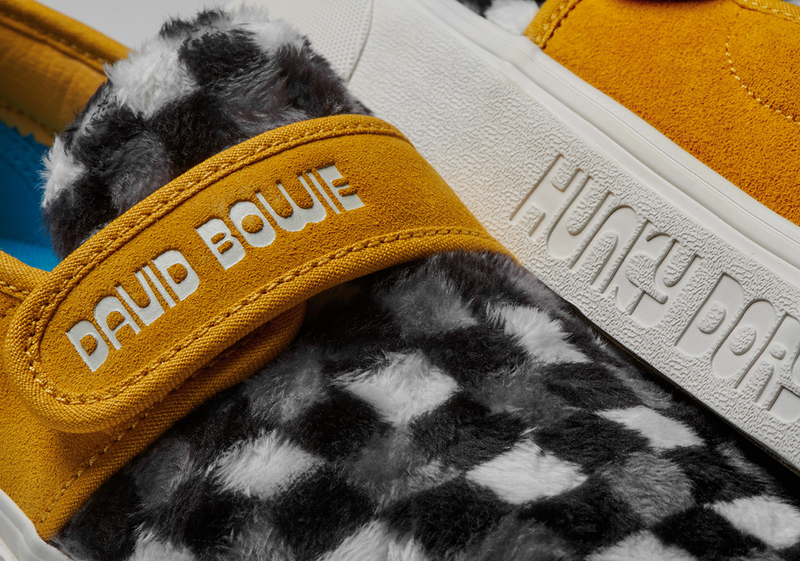 From colorful design patterns, to change in material build like use of shiny leather or even fur, they all have their unique way of adding some of David Bowie's flamboyant persona and if you are a fan of his music or his legacy, then this might be a worthy piece of collection as well. 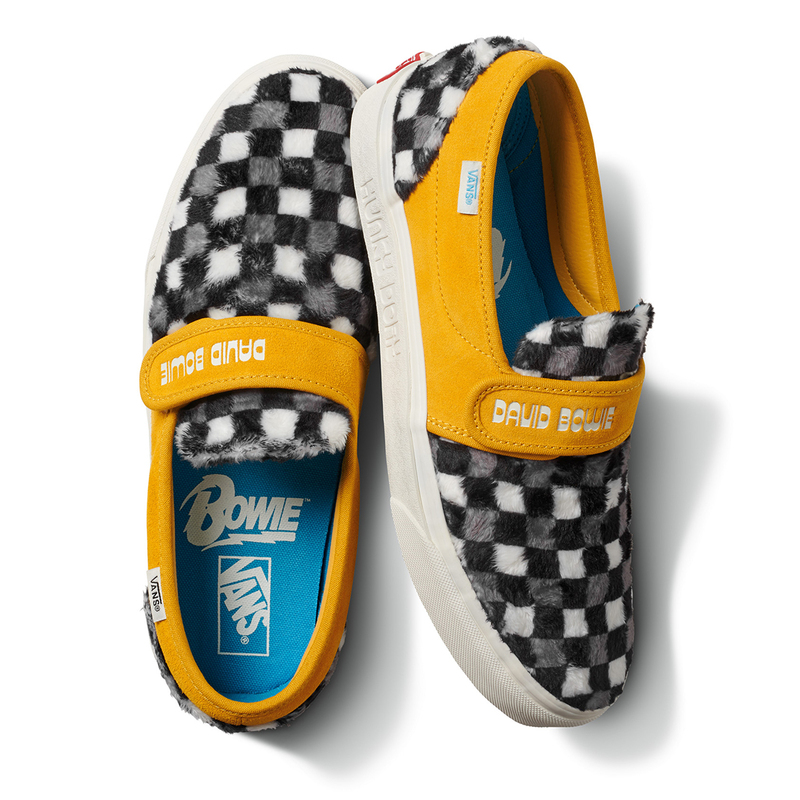 Of all the silhouettes used, I'm digging the Classic Slip-On as well as that red pair. 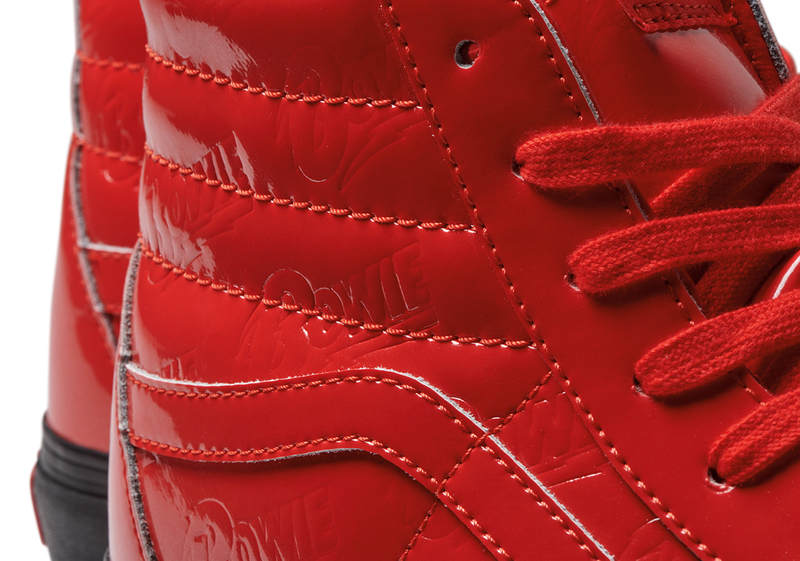 Not too colorful and the materials look durable and premium looking as well. 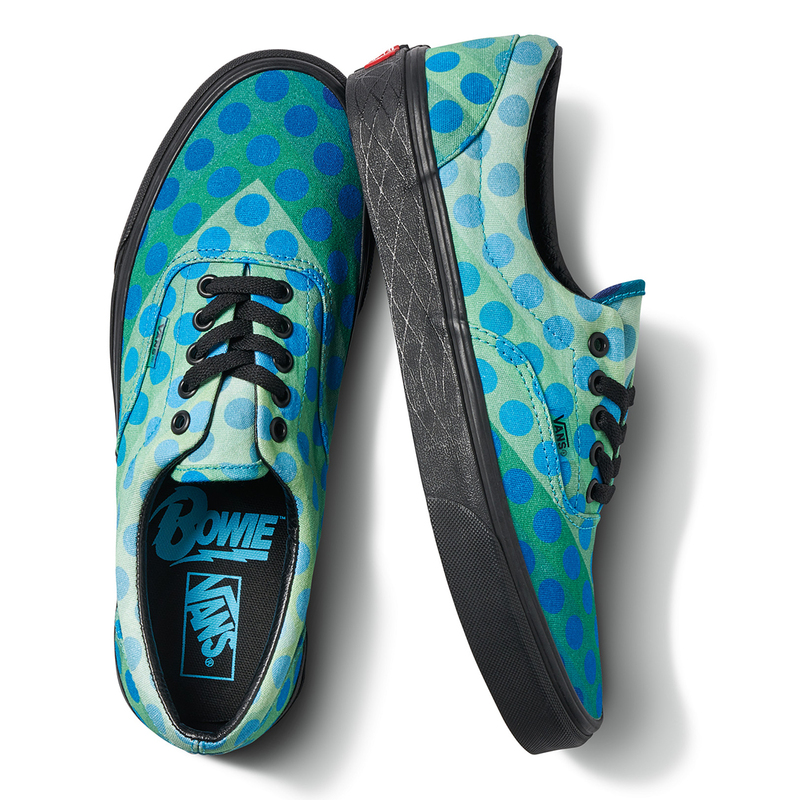 Also, it is worth mentioning that they will come in kid's sizes as well. 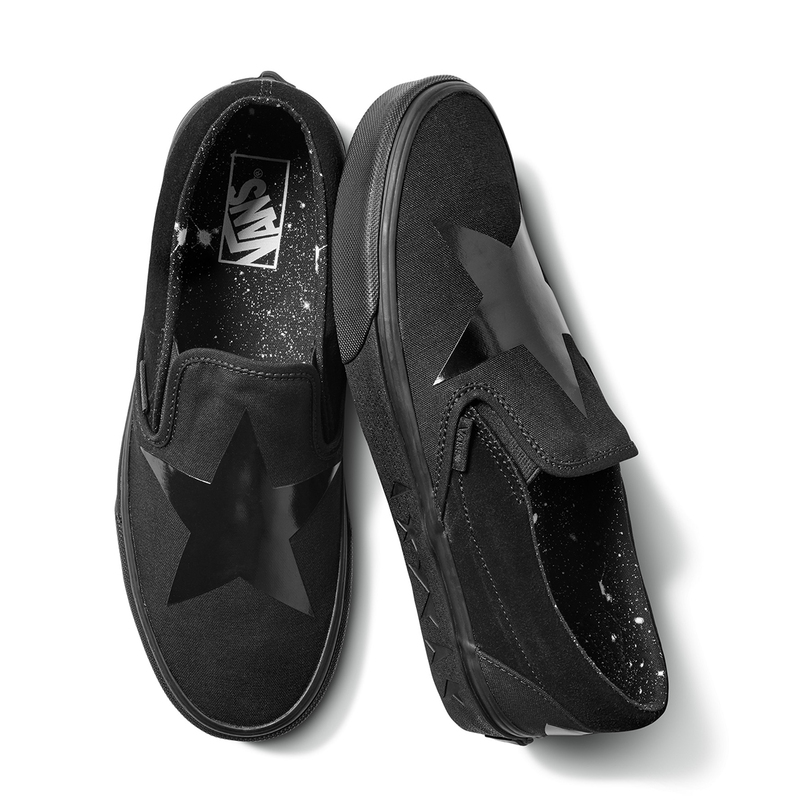 Price range will be from $65-$80 which is not bad really considering that these are one of those collaborations that a lot of people can relate to especially if you love rock music. 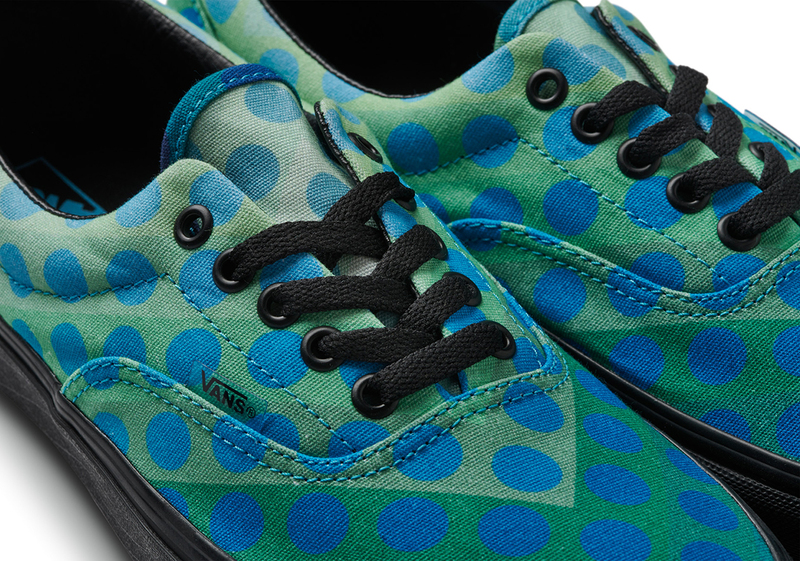 As I said earlier, April 5 is their scheduled release so it'll be a matter of time to see these at various Vans stores.